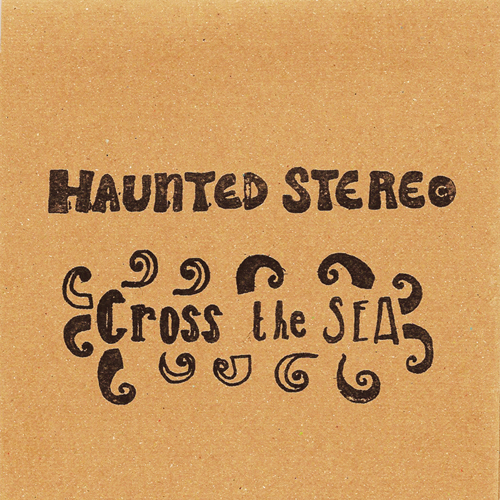 Following their recent single release “Cross the Sea” on Tracks for Amnesty (Aug 09), the band’s latest EP carries on their development with intimate home recordings and natural reverb. “Cross the Sea” was ‘Track of the Day’ on Q Music in September (“It’s so lovely when you discover something genuinely beautiful”), and has received airplay on Xfm and Radio Reverb amongst others. It also helped to raise funds for Amnesty International, with all proceeds going straight to the charity. The six-piece have decided to follow-up the release with an extended record, showcasing their many facets. As a group of multi-instrumentalists, it is the variety of the compositions and the intricacy of the arrangements that provide an eclectic and exciting listening experience. Opener “Cross the Sea” features richly and darkly layered nuances. Graceful violin and glockenspiel embrace an insistent piano line, interspersed with guitar and kalimba. The song explores deep feelings of loneliness, inspired by Julia Franck’s novel “The Blind Side of Heart”, instantly showcasing not only the band’s technicality but their ability to express their wide influences. The eight songs that make the EP include the epic “There’s No-one Colder Than a Good Drunk, Benjamin/ Shore of Sorts” – a driving whirlwind of strings, guitar, piano, bass and drums that winds its way through nine minutes of pure energy – as well as “To Be Good” – a soft but shady journey of jealousy and fixation.